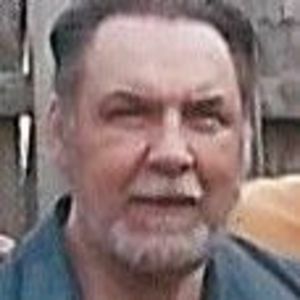 Frederick W. Myers, age 65, of Parma Heights; beloved father of Bill (Cailen), Melissa Freeland (Dusty), James (Shannon) and Michelle Myers-Park (Chris); loving grandfather of Shawn, Savannah, Halie Jade, Isaiah, Christian, Angelina and Drew; dear brother of Susan Cochran (Pete), Bill (Brenda); and brother in law of Linda. Frederick passed away Sunday, March 31, 2019. Preceded in death by his parents William and Norma (nee Anderle) and brother Ken. Friends may call at the BUSCH FUNERAL HOME 4334 Pearl Rd., Cleveland on Friday, April 5th from 5-8 pm with a Prayer Service at 8 pm. Add your thoughts, prayers or a condolence to Frederick's guestbook.